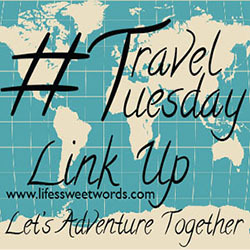 It's time for another Travel Tuesday Linkup! We LOVE staying at state parks and Rainbow Springs just added to the reasons why! It was a beautiful park! It doesn't matter if you had an RV or a tent, the sites were so spacious and very nicely maintained. There was still a good community park feel, but with the right amount of privacy. We love getting to see everyone at the park, but we don't love being able to see in people's windows, ya know?! Pretty much every spot at Rainbow Springs had a private little alcove, with bushes to separate you from your neighbors. There were also plenty of very nice bathrooms spread throughout the park. Though we didn't use them, for those that do, there will always be a bathroom just a short walk from your site (with laundry facilities and everything)! We also LOVED that our spot had it's own dump tank (a bonus surprise). For all fellow RVers out there, you know that's like gold!! We got up, got Flo all fresh and clean, and headed out without having to fight a line of others leaving. There was also a really nice dump station at the front of the park (double-sided, pull-thru), with nice hoses for washing your rig if needed. RIVER TUBING!! And lots of it! 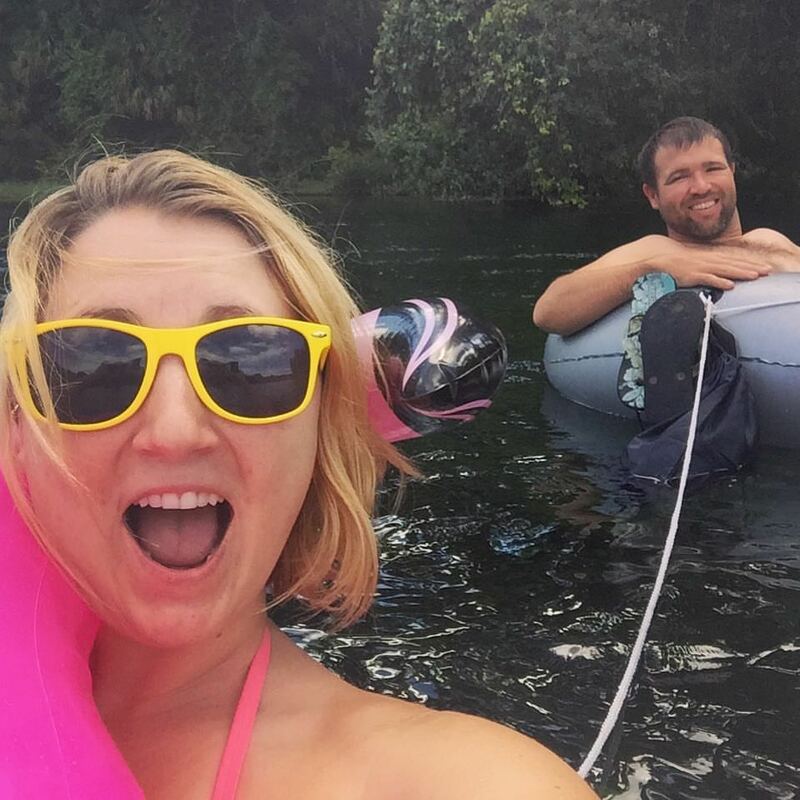 Rainbow Springs is located in Dunnellon, Florida and the river is pretty much the main means of entertainment- for good reason!! The river is beautiful and, because it is spring fed, it flows really fast; fast enough to tube down. The spring feeds into the river which means you aren't just floating on the spring itself, so the waterway is nice and wide, allowing for plenty of room to sit back, relax and not feel like you are right up someone else's rear-end. You do share the river with boaters, but they are mostly float boats and for the most part they are very mindful of the tubers. We had brought our own tubes, but the park does have them available for rent, along with a tram ride that will take you from your car to the drop in point (cost is $15 per person). 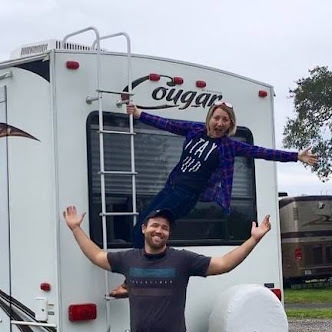 We chose to save the money and, because we were staying at the campground (the drop in point for tubers), Andrew was able to drive the car down to the main park entrance and then bike back to the site. He did that for each of the 3 trips we took down the river. The bike ride only took him 5-10 minutes and it saved us a bunch of $$$! We like saving money! If you aren't staying at the park, this option is still doable. You can either bring two cars, take one to the drop-in site and leave the other at the get-out point, or you can bring a bike with you and have one person drop everyone off with the tubes, drive the car down and then bike back. Yes, you would then have to pick the bike back up once you get off the river and to the car, but depending on the size of your group it can save a good bit of money for just an added 5 minutes. Remember though, this only works if you have your own tubes!! If you don't yet, I say invest in a good one! I love my flamingo tube, not only because he is cute, but also super functional (he makes the best head rest)! Babe is itching to get a River Run, with a cooler. We saw a lot on the river and they definitely looked to be where it was at ,in terms of ultimate river relaxation! Who knows, maybe I will save Freddie Flamingo for beach trips and we will invest in the double tube! When we first woke up on Friday morning we did take a little bit of time to go up and check out the other part of the park. Rainbow Springs State Park is divided into three sections and the headsprings is one of those (with the main part-for getting tubes- and the campground being the other two). It is a beautiful spot where you can swim, rent kayaks (also available and the campground) and walk around the grounds of what use to be an Old Florida attraction. The maps showing what all use to be at the park are really neat! You can walk around and explore the waterfalls and the remains left behind from when there was a zoo and other attractions at the park. It gives the park an almost eerie feel, once you get past the waterfalls and deeper into the old park, and I love me a good spooky thrill! There is just something about an abandoned place, thinking about all the stories that it holds, that builds up my adrenaline and makes me feel alive. Definitely a neat place to walk around and explore! It is also very family friendly as most of the trails are paved and therefore easily accessible by both strollers and wheelchairs! We saw a family pushing their grandpa through the park and I had to wonder if he had seen it in its hay day. After our trip to the headsprings, we were on the river the majority of the rest of our trip! There is a nice hike at the campground, which took us about 30 minutes, but the rest of the time was devoted to the water. We did one tube on Friday night and two on Saturday. My advice for those looking for a more intimate float, go Friday night! There was barely anyone on the river and we saw tons of wildlife, including 3 otters who were frolicking in the water! Saturday morning is definitely very busy with boaters, tubers, SUPs and kayaks. Since we weren't doing the tram we were able to time it right and wait until the tram unloaded and that group got started before we took off, so we were further away from clumps of people who had attached together, but it was still crowded. Saturday evening was quieter than the morning, but still more crowded than Friday night. So if you can get there for a weekend away definitely hit the river Friday night before the crowds come in. I would love to see what it looks like during the week!! I am trying to convince Babe that we should be camp hosts there one summer! And one last piece of advice! JUMP! Keep your eyes peeled along the river for swing or jump trees (on the wild side of the river; no swinging off peoples property, that's just not polite)! We found one about halfway down the river and, even though the river patrol had cut the swing and taken out the first wooden board for climbing, we were able to get up in the tree to jump out (I, of course, had to be boosted by Babe... note to self, strengthen upper body). Just do it, you will thank yourself once you are down! It was such a rush that we of course did it as many times as my climbing arms could handle! We typically try to eat at a local BBQ joint on our way to set up camp, but we had left after I got off of work late Thursday and so, sadly, we didn't get to try any local fare. However, we drove through town a little bit and found a few spots to check out on our next visit, including The Blue Gator, which is along the river. We love a good riverside dive! We LOVED our trip! After a very go, go, go summer, it was nice to have a relaxing trip that allowed us to just sit back and soak in some of Florida's best features!! If I have anything to say about it, we will be going back again very soon!! Where have you been off adventuring lately? ~I will also be sharing my favorite post from the month before. 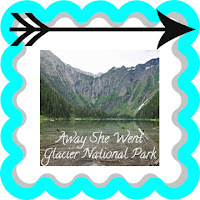 August's fave was from Away She Went, because I am itching to get to Glacier National Park! It has been on my bucket list for ages!! Lindsey and Rebekah are sweet friends that I know through church. Lindsey and I became close when we were working together in children’s ministry, before she moved to Michigan (boo for Florida, but yay for her new home state). We were also part of a sweet writers group. I miss her, but I have loved watching her story continue as she raises her growing family in a place where the seasons change! Lindsey considers herself a recovering perfectionist and, out of desire for her own heart to have something to remind her that it’s all about grace, she reached out to a gal named Rebekah and together they have began The Drafting Desk. It is a monthly newsletter filled with all kinds of goodness for those looking for a reminder to cut yourself some slack. We all need that, don’t we?! Though I wouldn’t consider myself a perfectionist (recovering or otherwise) I often find myself envying people who are. On a day when I have, yet again, failed at daily life tasks like getting my clean laundry off the couch (for the 3rd day in a row) and into the closet, I grind my teeth and curse myself for not being good at "adulting" and wonder if I will ever get better or if my poor husband will be left taking care of all the housework until we are both old and gray! I am looking forward to an inbox full of encouragement reminding me that it’s ok... It’s ok to be myself, flaws and all, because I was saved by Grace and my worth isn’t in the laundry on the couch, or the waffles in the shower (more on that another day), it’s in Jesus. That’s it, that’s all, amen! In Lindsey's own words, "The Drafting Desk is for all of us who are exhausted from the constant pursuit of "better and need encouragement to choose Grace instead of perfection." To join in simply head to their site to subscribe and also follow them over on Instagram. Their newsletters include great freebies like monthly printable prayers, plus phone and desktop wallpaper! My sweet friend Jenna; her story is one that can often find my heart in my knees and my brain playing through all the ways she shows how strong a person can be with the right amount of hope. Jenna is a mama of 4, with two babies here on Earth with her and two babies who are in heaven and always in her heart. 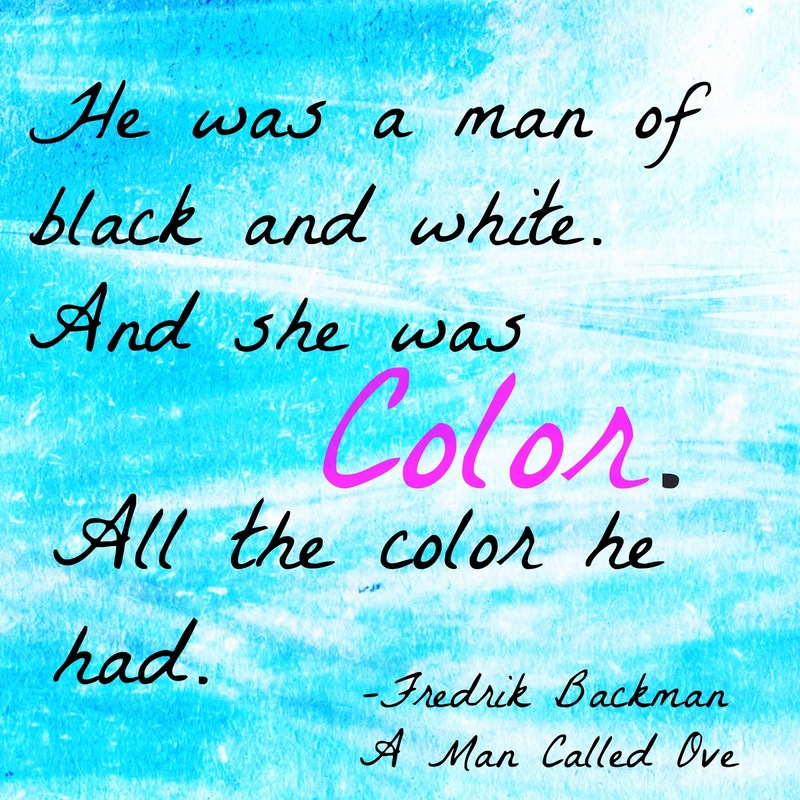 Jenna writes about her journey over on her blog, The Color Blue and Hope, and her words can share her story much better than I could. She has taken the grief of losing her two baby boys and found the strength to make her pain something that can benefit others. 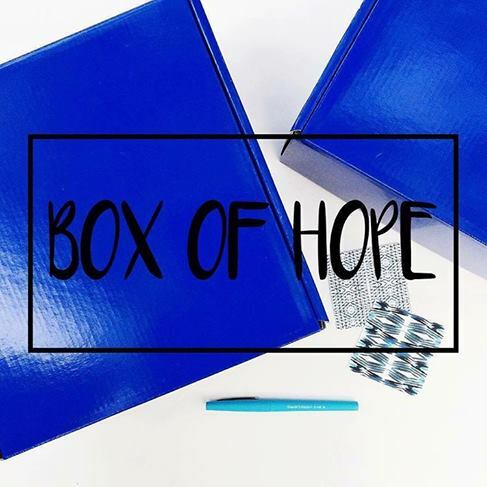 Jenna is using The Color Blue and Hope as a platform to create care boxes for women who are fighting for the life of their child while on bed rest and for those who are grieving the loss of an infant. Jenna is loving on these ladies from a place of understanding and helping them to feel cared for. You can learn more about her plans and read some of her story here on Instagram. 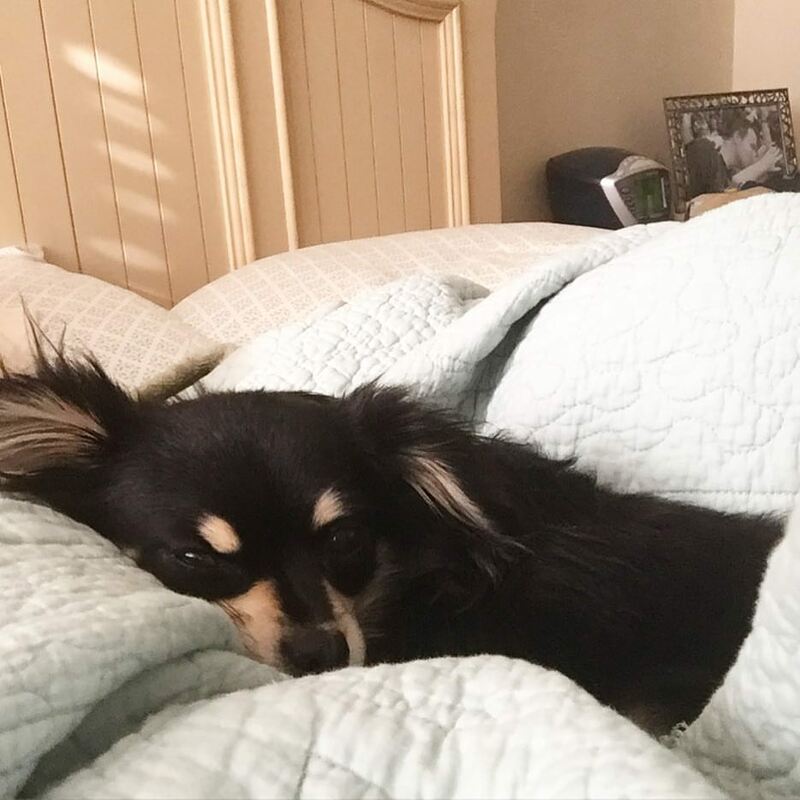 You can also donate money towards a box, that will help show a sweet mama that she is not suffering alone, here at GoFundMe. Sadly, so many of us know someone who has lost an infant or we have a friend doing their best to stay in bed because doctors have told them their baby might not make it if they don't. Seeing Jenna use her story to help support those woman is something I feel blessed to get to witness!! I am hoping that today finds you with time to lift someone else up, to come together in community and support one another! That's what we are here for; we are here to love each other and cheer one another on! Who in your life could use a cheerleader? What friends of yours have taken big leaps of faith recently? Share them, please! I would love to "meet" them!